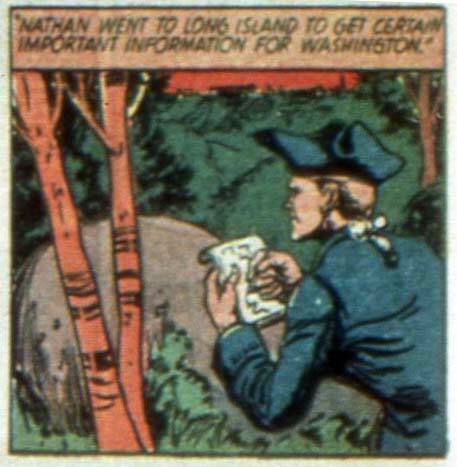 "General Washington, presence of skinny dippers confirmed, sir!" 5 Responses to "General Washington, presence of skinny dippers confirmed, sir!" Is Long Island ripe for invasion? Fuggedaboudet! It looks like he is drawing the squiggly lines he sees in front of his eyes. But I think he’s writing down a list of names: Billy Joel, Jerry Seinfeld, the Baldwins, Miriah Carey, Mick Foley, Frankie the HeroMachinist….what? Frankie: It looks like he is drawing the squiggly lines he sees in front of his eyes. But I think he’s writing down a list of names: Billy Joel, Jerry Seinfeld, the Baldwins, Miriah Carey, Mick Foley,Chuck Norris,David Hasselhoff,Mark Wahlberg,Frankie the HeroMachinist….what?